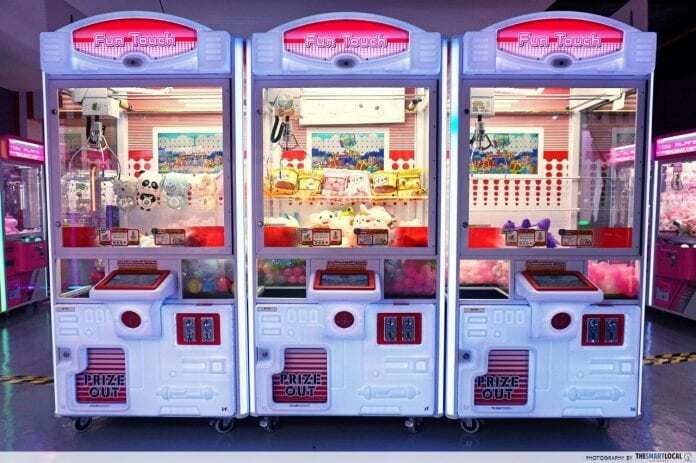 It is a fact that claw machines have been present in our lives for over a century. 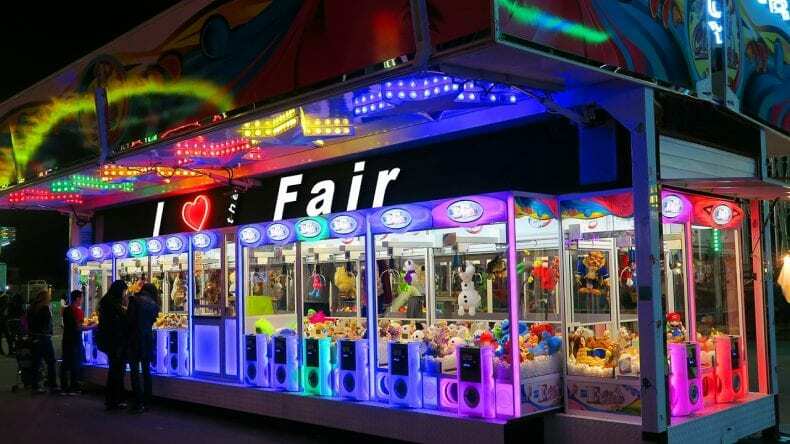 From the first one presented in the 1890s to the 1920s, where they made a boom in the funfair industry, claw machines presented the potential of future growth in entertainment. At the end of 1926, Erie Digger was the one who introduced the first mass-production of claw machines in the world and made a name for himself in the business. From that time the claw machine practically hasn’t changed in terms of design and its functions. Each time you stand next to the machine, you feel excited and want to give it a try. Additionally, you always have a chance to win a small price, so the sense of achievement is always there. The age is not of importance in this case because everybody can have fun. 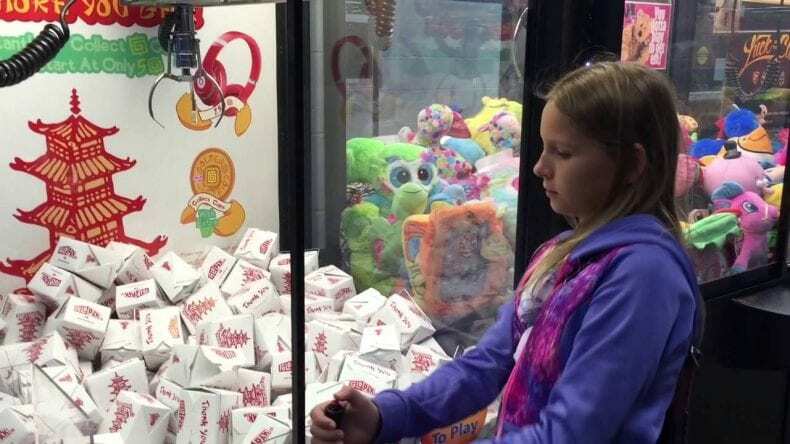 Mostly associated with children claw machines often host adults who are more than willing to test their skills and luck. It is not a wonder why children are so fond of it. There’s that feeling that keeps us coming back again and again, but we need to realize that although this seems like a simple game, it is much more demanding. This procedure mentioned above, is a magnet for the younger generation, children above all. The fact that with each try you are sure that you have a chance of winning the wanted item, and fail despite that belief is a real challenge. And the beauty of it is that it doesn’t cost almost anything to try. This game contains a trophy worth fighting for any time, and something you can use (if you win, of course) to brag to your friends. And since these machines are predominantly for kids, we are sure that they will absolutely love it. 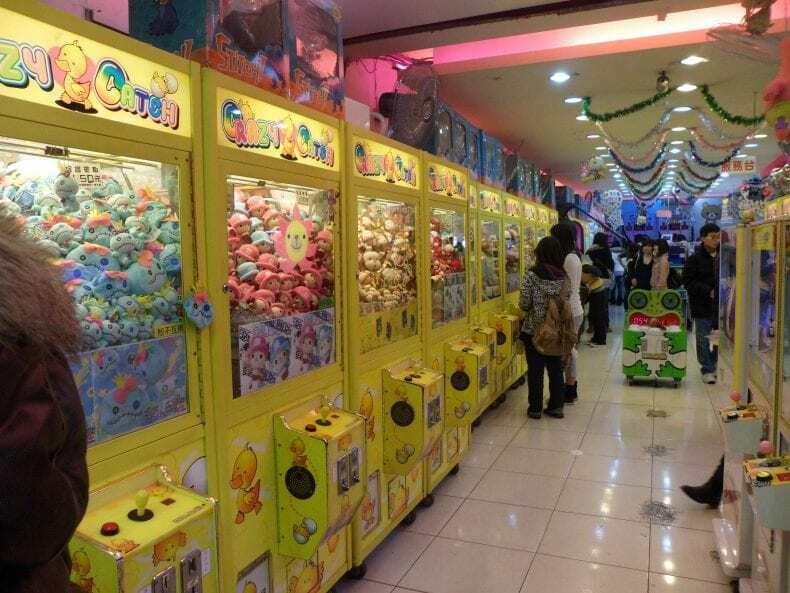 The first and most noticeable is that the claw machine is equipped with items such as snacks, toys, gadgets and similar things that represent value to children. Statistically looking at the game 9 out of 10 attempts result in failure. Note that the difficulty of the game makes it more valuable to children who are not that concerned whether they would win or lose. 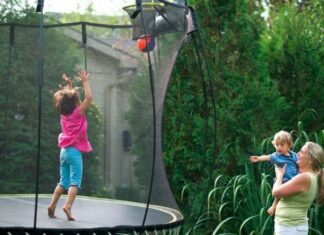 The energy and persistence present in children are apparent. 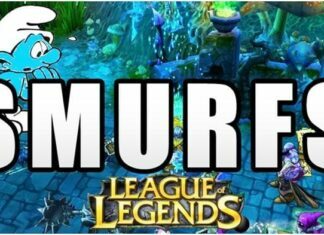 When you see them tactically looking at others playing, they are preparing so that they can maneuver the claw properly. 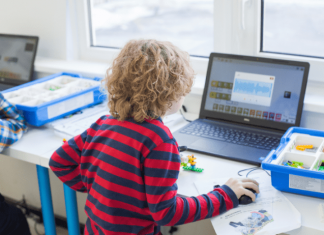 This machine also helps children learn, although this aspect of it is often disregarded. 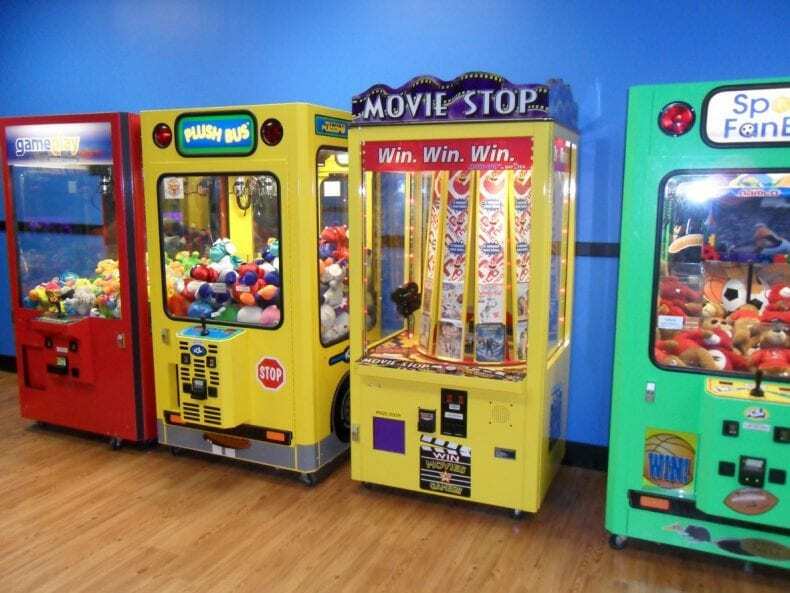 The most exciting claw machines for children are the ones who provide the highest level of entertainment and keep their attention for a longer time period. The recognizable effect of a good claw machine for kids is the one which draws children to come back again and play until the win. We can only suggest you give it a try and help your younger self win the gift you deserve. And now that you know all the benefits of the claw machine, are you ready to give it a shot? We would certainly use a challenge.